Matt loves exploring. 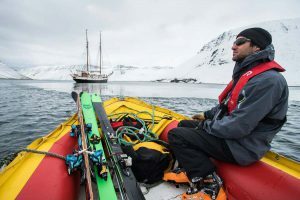 Finding out what’s around the next corner or at the top of the next mountain has taken Matt to some of the most remote places on the planet. He has been organizing and conducting custom adventures for guests from around the world, for over a decade. During this time he has led expeditions to places such as; Antarctica, Fiji, Norway, Papua New Guinea, Russia, Kyrgyzstan, Alaska, and Canada. Matt has a genuine passion for adventure, a wicked sense of humour and a love of life. It is his energy, enthusiasm and the experiences that he provides that keeps guests returning time and again. 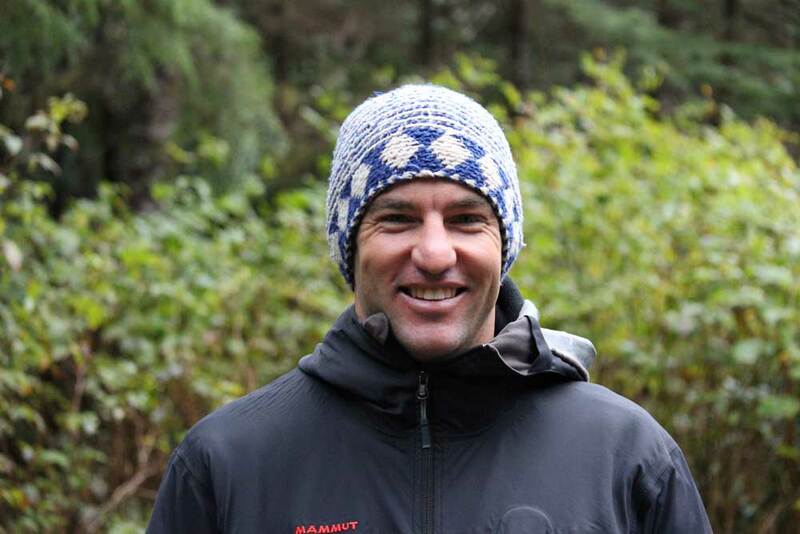 When not on expedition he also works as a heli- ski guide with Last Frontier Heli Skiing and teaches the surf and sea kayak guiding courses for Thompson Rivers University’s Adventure Programs. Angela loves exploring new places and living in the outdoor environment. She thrives on the physical challenge of self support trips and sharing new places and experiences with her guests. Angela’s enthusiasm is contagious and her laugh is infectious. Her drive to explore enables all those with her to experience these places with curiosity, fun and a sense of accomplishment. Angela has a Bachelors Degree in Tourism Management, and a Diploma in Adventure Tourism, both through Thompson Rivers University. 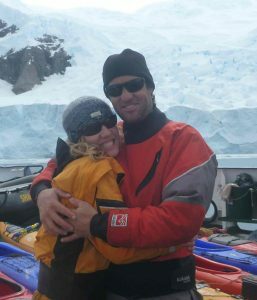 Angela Bueckert has been guiding water-based expeditions for over fifteen years worldwide. 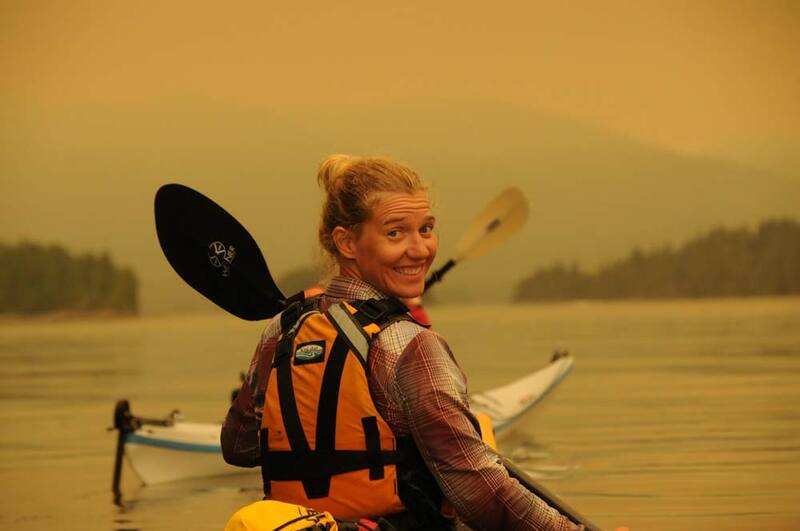 She has guided canoe trip in Northern Canada, sea kayak expeditions in the Arctic, whitewater kayak expeditions in Asia and ski touring trips throughout British Columbia. 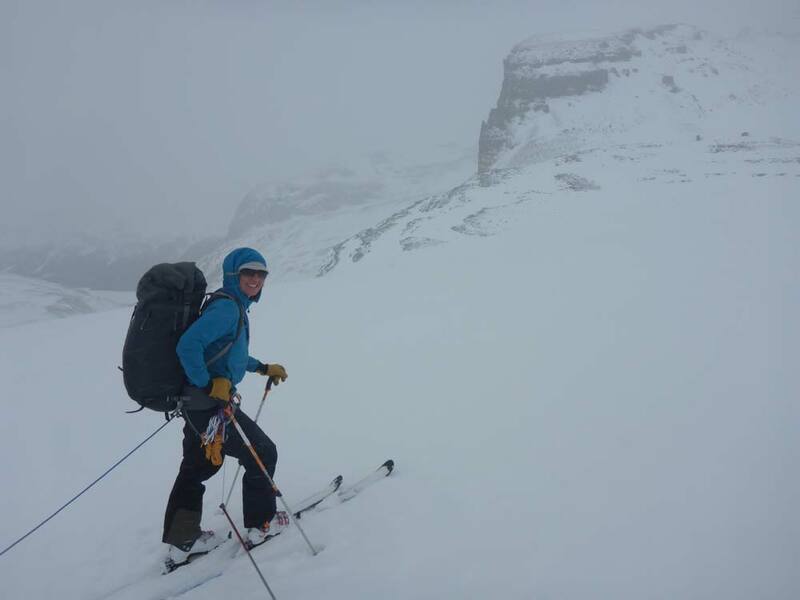 Angela has a passion for self support multi-day expeditions to explore new parts of the Globe. Matt, Angela and the team at Expedition Engineering are passionate about one thing (well, maybe more than just one): creating once in a lifetime experiences for people who share a passion for adventure. We have countless years of experience conducting adventure trips in unique and remote locations from around the world. Mountain staff are certified through the Association of Canadian Mountain Guides. Sea kayak guides with the Sea Kayak Guides Alliance of British Columbia.